Get your Beauty Student Savings card from Sally Beauty. It's FREE! 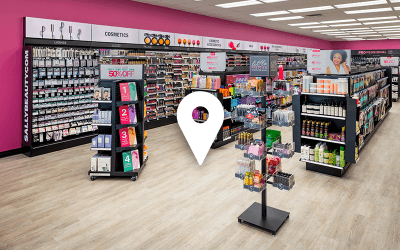 Simply present your beauty school ID and complete an application at your local Sally Beauty store to receive your student card. Control your student expenses with the low Pro price on every item in the store. No one pays less. Receive additional monthly specials available only to beauty students and pros. View the Pro flyer online or receive it in your mailbox every month. Sign up for emails with exclusiv beauty student offers. Keep your email address current and manage your preferences so you don't miss out on weekly specials and new techniques. Beauty Pros - Ready to start saving? Got your cosmetology license? Click here and trade in your student card for a Pro card.